Freediving is for everyone and it is a very fun activities. We provide beginner course with more training sessions for you to have strong foundation in freediving activity. 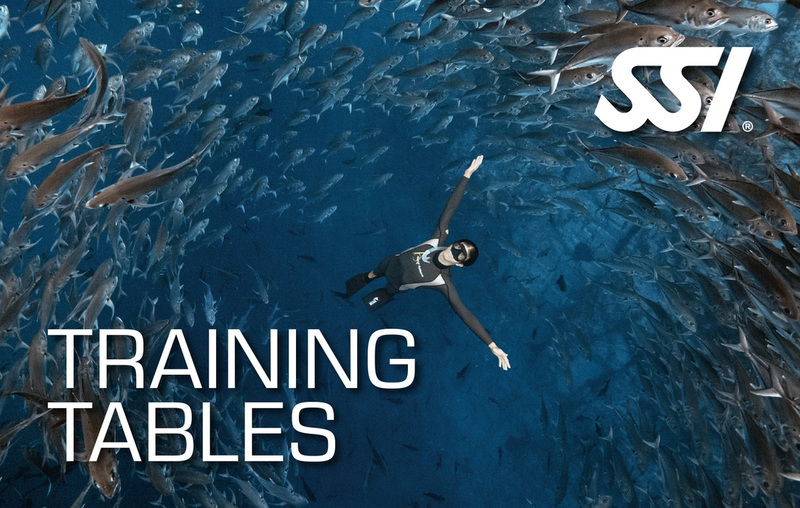 You can start your freediving journey with Freediving pool course and complete your Level 1 certification with level 1 upgrade by completing the open water training. 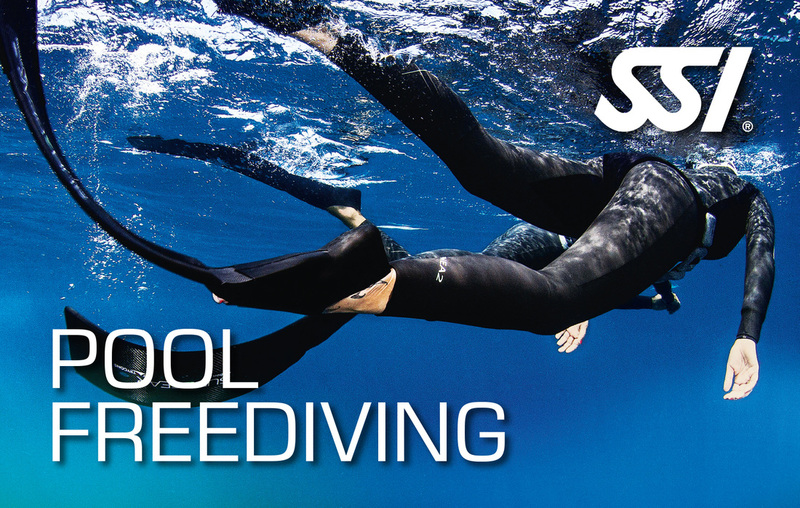 The SSI Level 1 Freediving course is an introductory course with no previous experience required. 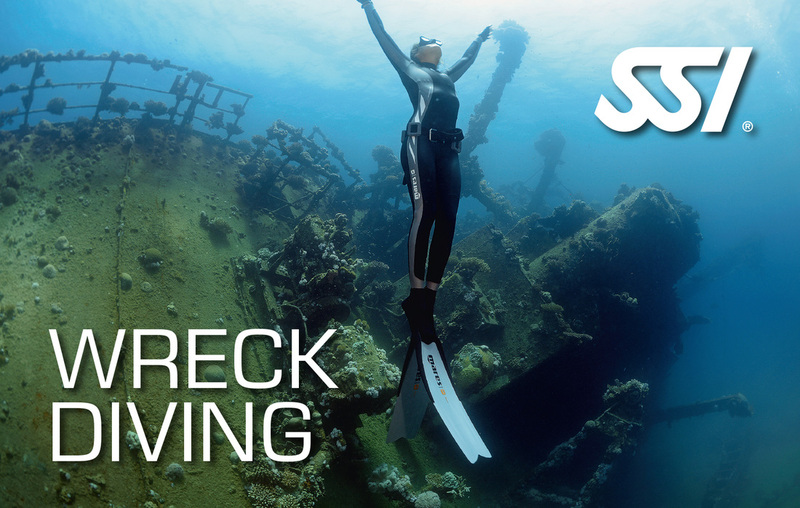 In this course students learn the appropriate skills and knowledge to dive safely to depths of up to 20 meters. You will need to attend theory session, pool sessions to get comfortable with breath-holding activity and training in the sea to maximum depth 20m. 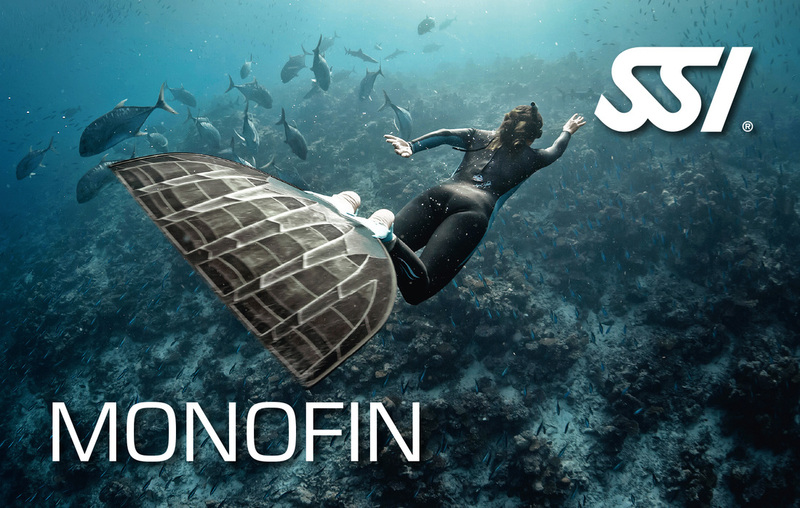 The SSI Freediving Level 1 program in Apnea Odyssey is intended to provide students with the necessary skills and knowledge to safely participate in the recreational sport of freediving (breath-hold diving) autonomously with an equally- or more-qualified buddy, in environments and to a depth equivalent with their training. You can start with Freediving Pool course (Pool and Theory session only) and upgrade your level 1 by completing your open water training and perform level 1 requirements on different week so that you have more preparation and you can complete your level 1 certification with more fun. Freediving pool is part of level 1 program with pool certification. This where you will work on the foundation of freediving activity, the breathing techniques, be familiar with breath hold session and work on your freediving techniques and skills in a confined water environment. Please take note an additional RM150 will be charged for individual lesson. Freediving skills in the pool. 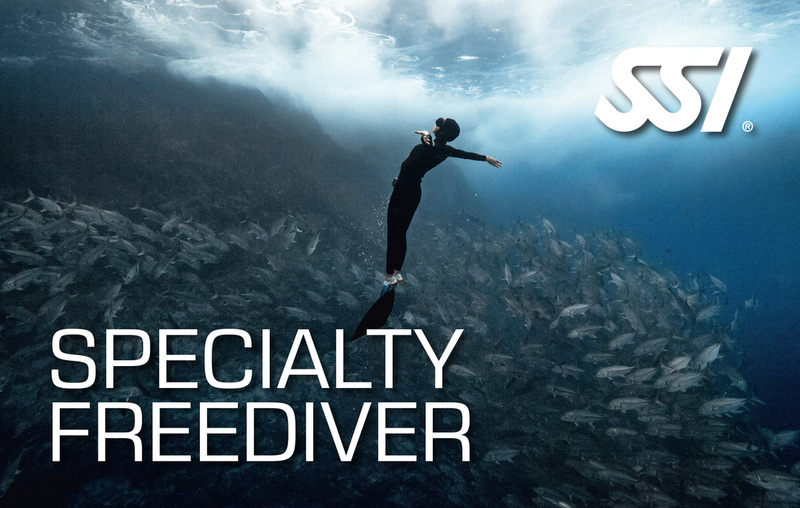 Certified Freediving Pool freedivers are qualified to freedive autonomously with an equally- or more-qualified buddy, in pool/confined water environments and to a depth equivalent with their training. After certification, all Junior Divers younger than 12 years must dive with a certified adult or dive professional. 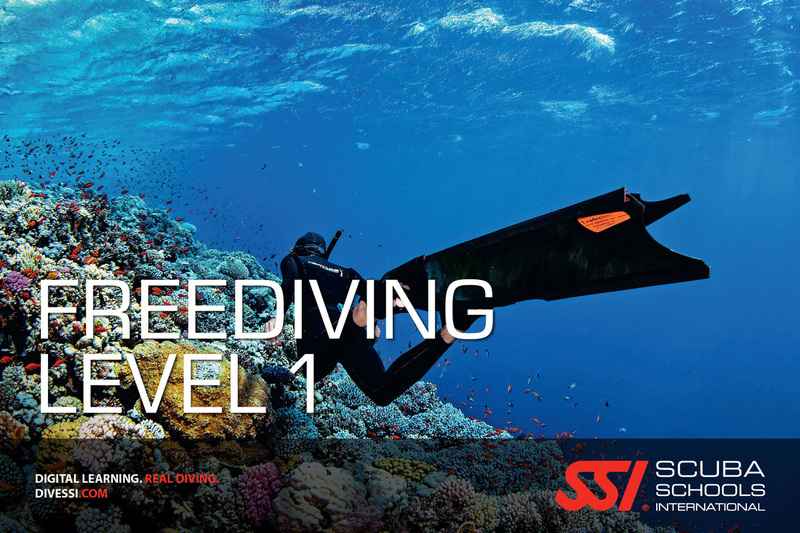 You can only attend the level 1 upgrade program after you completed your freediving pool course. Please take note an additional RM200 will be charged for individual lesson. two (2) open water dives to train for your depth (along a secured line) where you will progressively learn about technique including adequate finning, body positioning, becoming more streamlined and carrying out safety procedures. 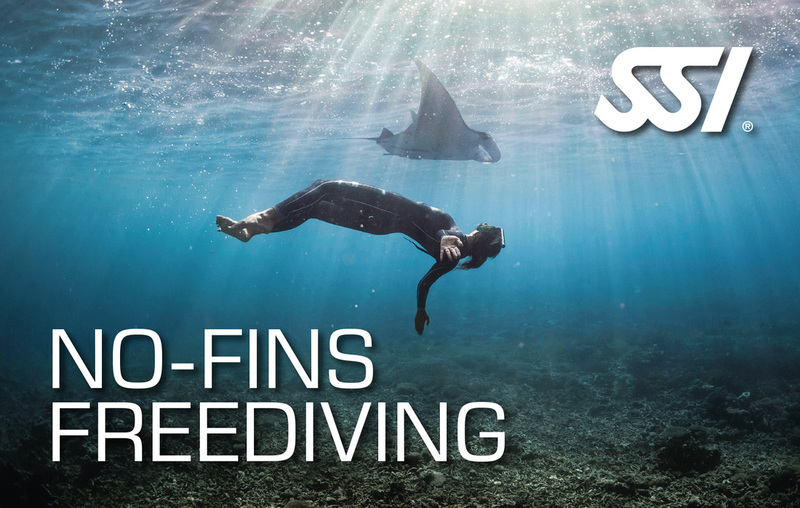 Certified Freediving Level I freedivers are qualifed to freedive autonomously with an equally- or more-qualifed buddy, in environments and to a depth equivalent with their training. After certification, all Junior Divers younger than 15 years must dive with a certified adult or dive professional.